Singles & Demos CD Out Now! 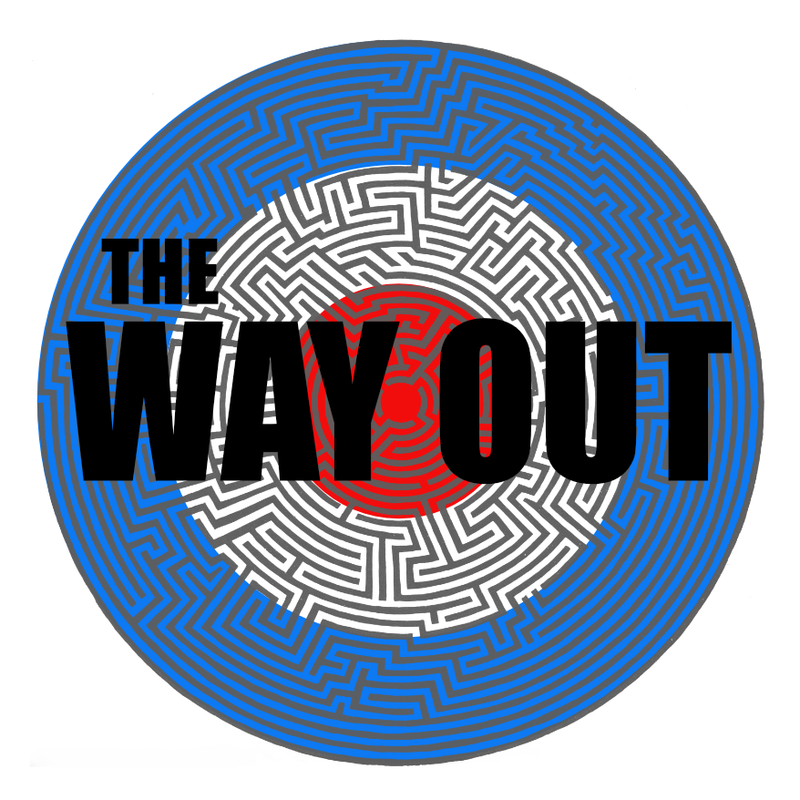 The first ever official CD release by The Way Out is now available. It includes 21 tracks (15 previously unreleased) that were recorded between 1984 and 1989. Mastered from the original master tapes, the CD comes in a digipak with photos and sleeve notes. The Way Out formed in 1983. They were involved in the mid-1980s Mod scene and released their first single ‘Time Moves Us On’ in 1984. A second single ‘This Working Way’ was released in 1985. This CD contains all the tracks from the bands singles and a superb collection of demo recordings that were made for record and publishing companies. This is the first time these demo recordings have been officially released in any format. Matthew Wiles, from The Way Out, has had full involvement in the compiling, mastering and design of this new CD.